Adam and Drew open the show discussing Dave Chapelle’s special and some of the backlash he has been getting from online social justice warriors. 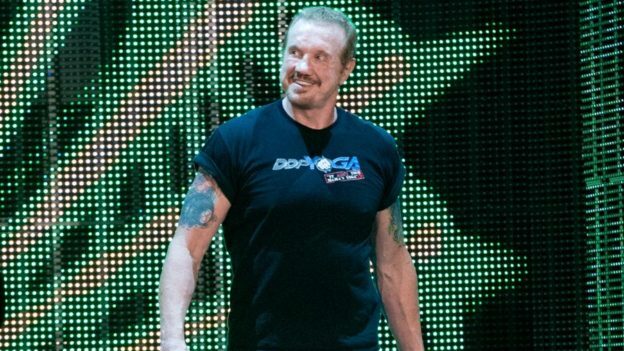 Then Diamond Dallas Page jumps in studio to talk to the guys about his yoga program and his history working with vets and other people with limited mobility to help change their lives. This entry was posted in Podcast on March 29, 2017 by Chris Laxamana.